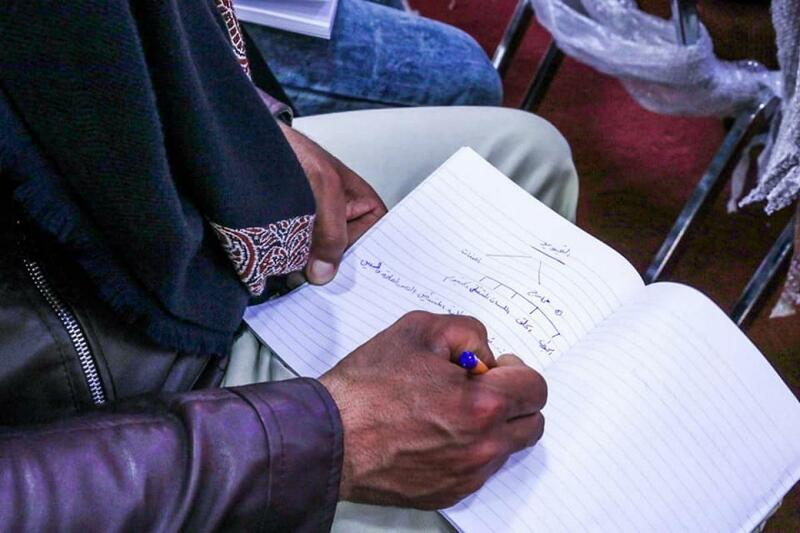 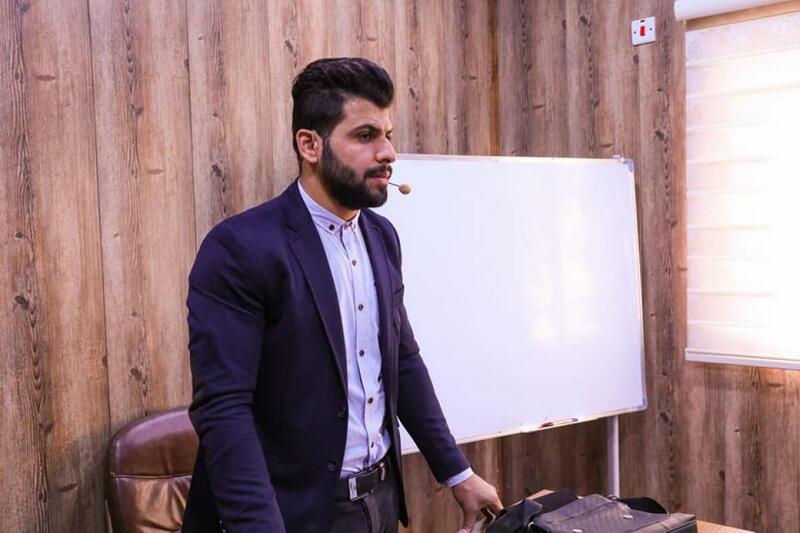 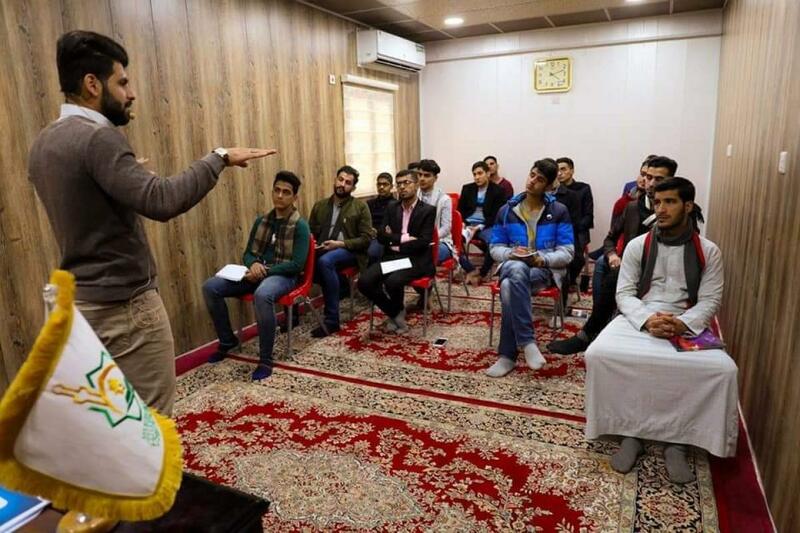 The National Project for the Preparation of Readers in Iraq started its training courses. 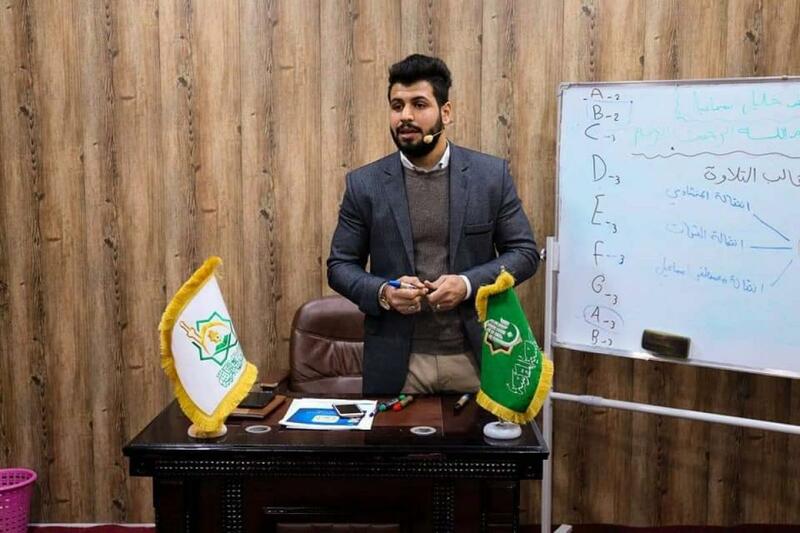 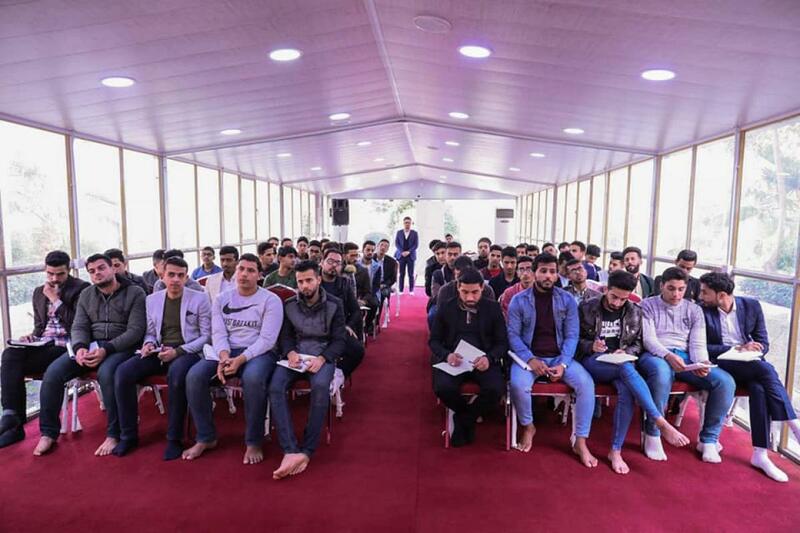 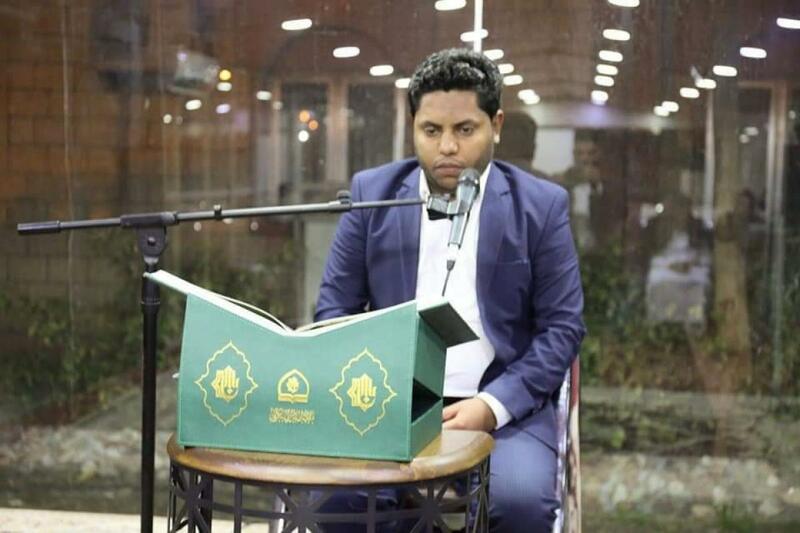 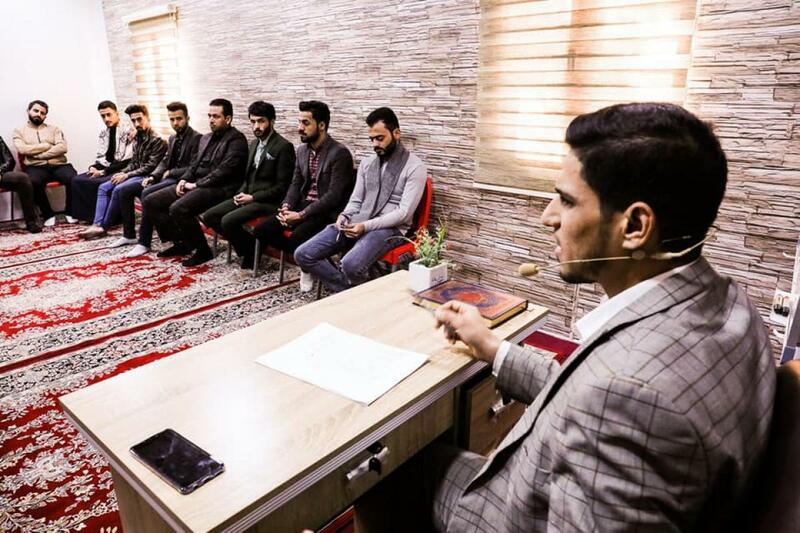 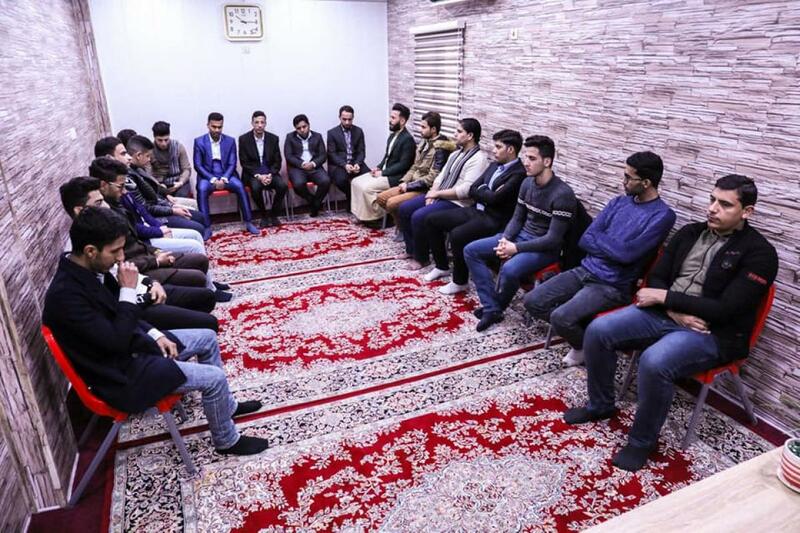 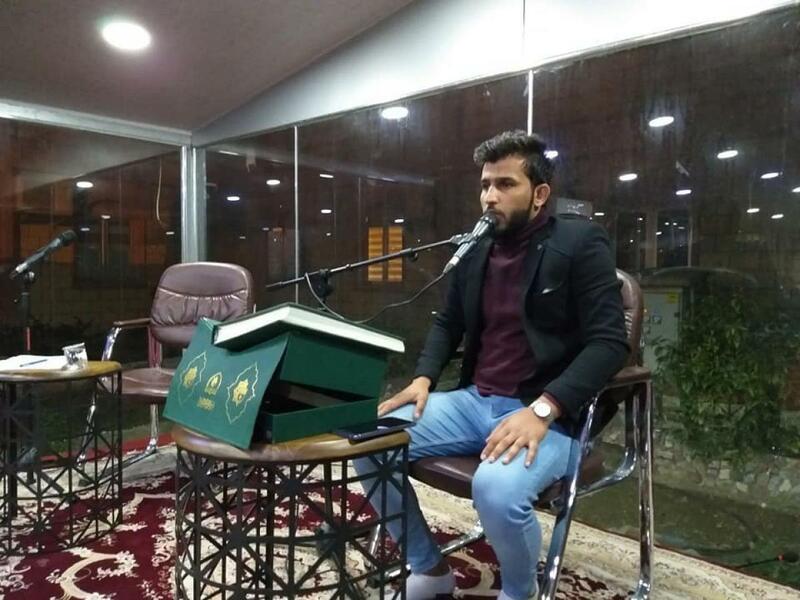 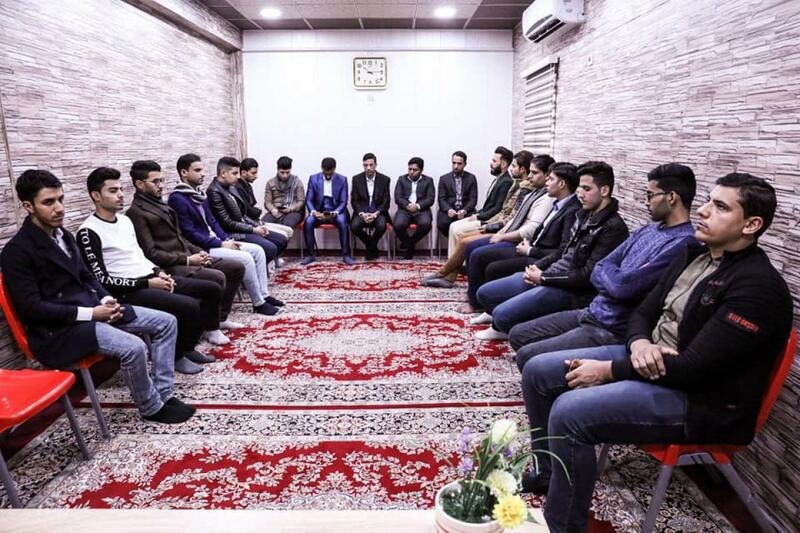 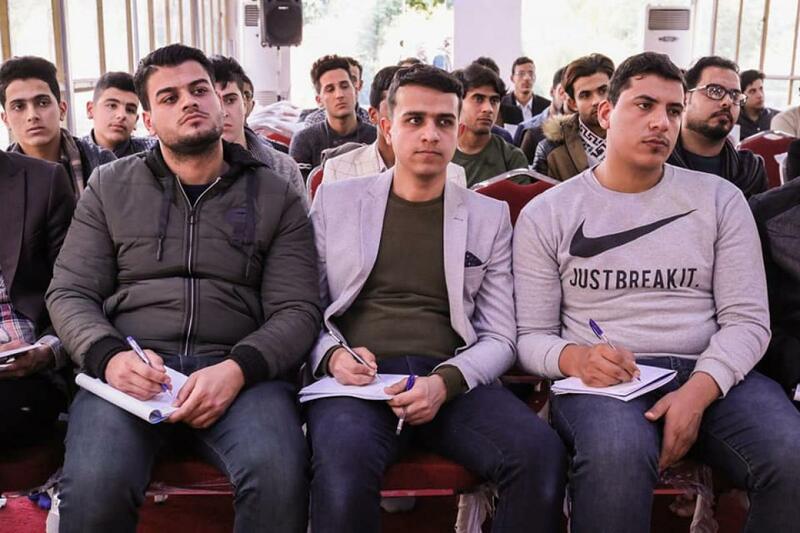 The Qur'anic Projects Center of the Holy Quran Institute at the al-Abbas's (p) Holy Shrine started the training workshops for the national project for the preparation of readers in Iraq, in the fourth season of its spring semester, with the participation of more than 100 children from different provinces. 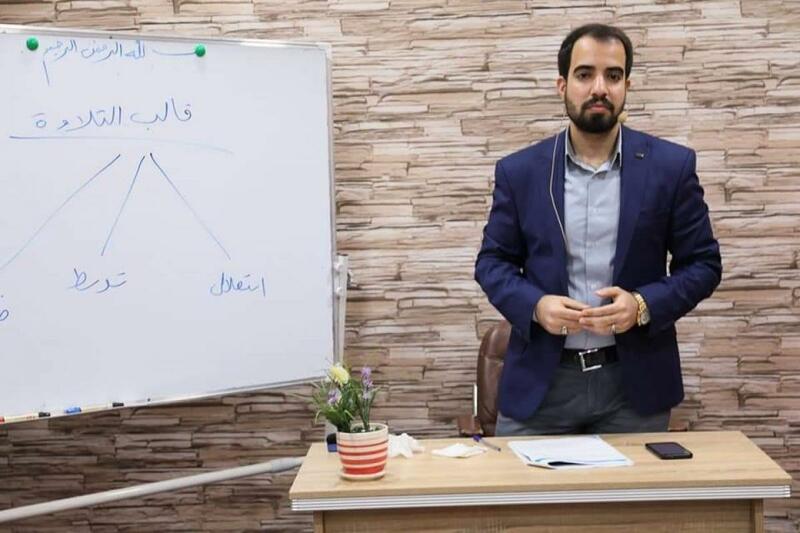 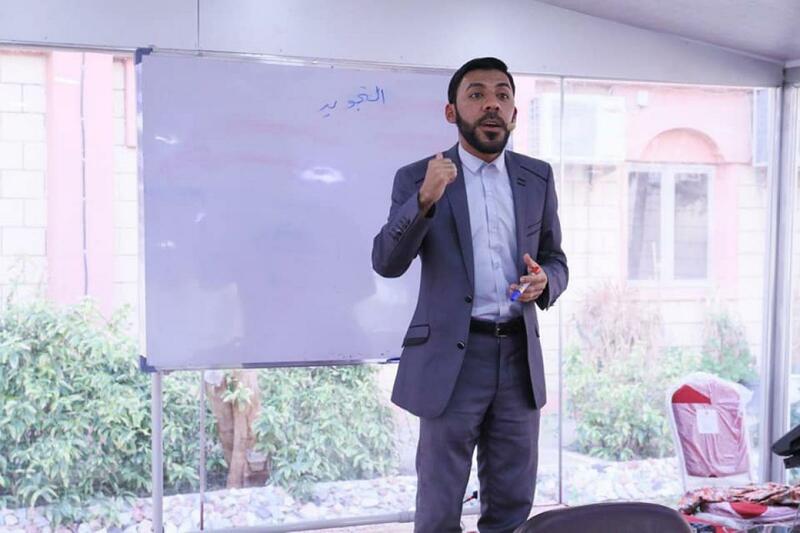 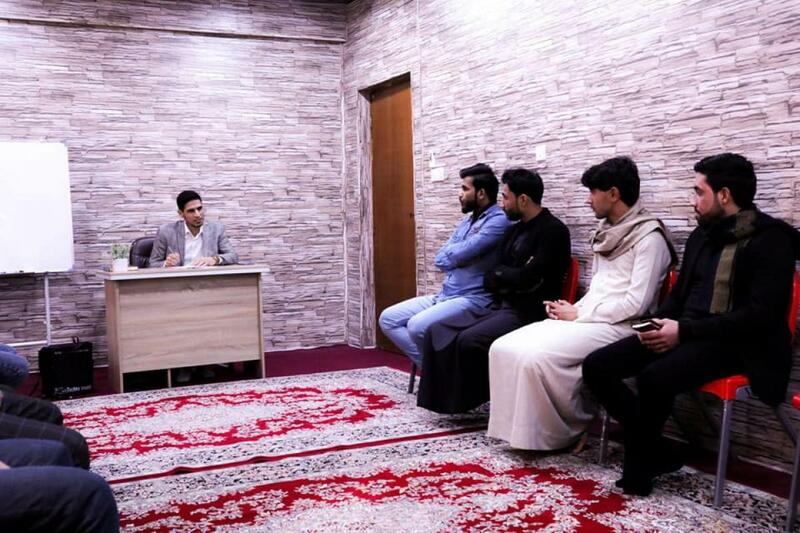 In this regard, the Executive Director of the project, Mr. Mohammad Redha al-Zubaidi, said: "The fourth spring period, is the fourth season of the national project for the preparation of readers in Iraq. 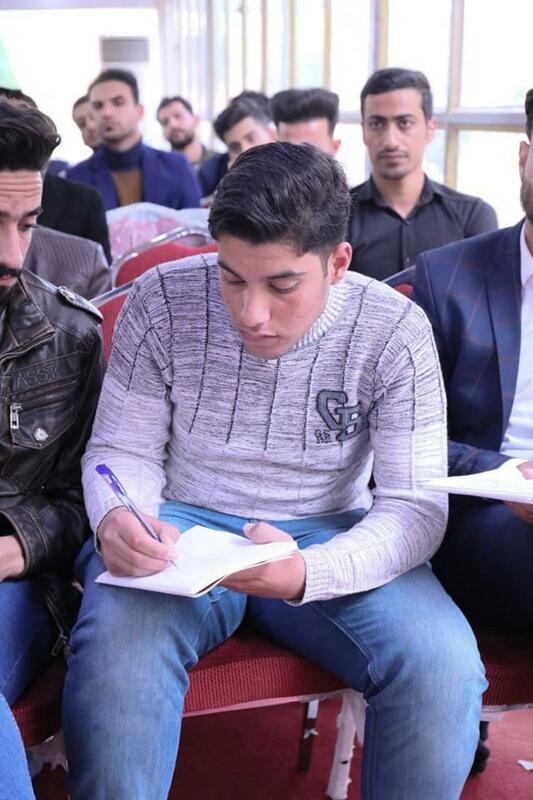 This project, which is concerned with the care of gifted talents in Iraq and their preparation. 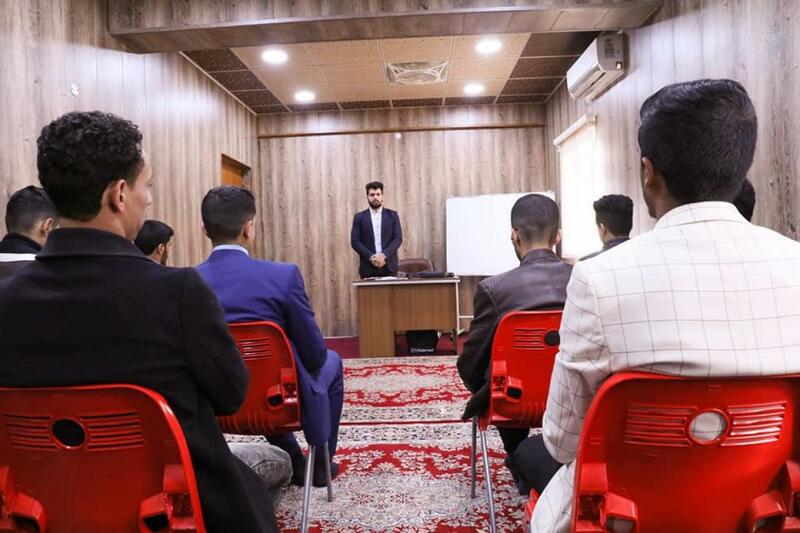 We have started our training workshops depending on the project's plan steps, as its integration steps started to progress so much that this year we had to take an important step forward, by moving the best students of the development session to the professional session in the same season, as the latter will be held directly after the development session on February 11, 2019, because we believe that the students this year have advanced levels." 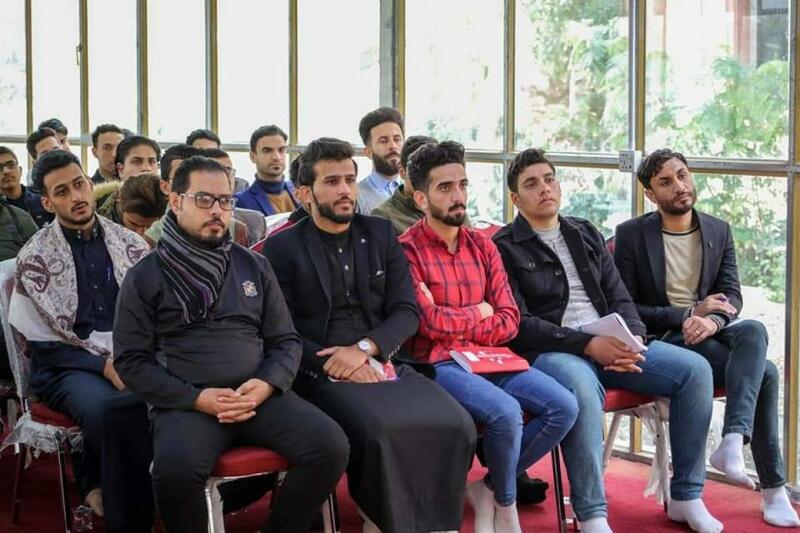 He added: "The participants in this session were distributed to (5) schools, namely: Sheikh Abdul Baset Mohammed Abdul Samad School, Sheikh Mohammed Siddiq Al Manshawi School, Sheikh Al Shahat Mohammed Anwar School, Al Hafez Khalil Ismail School, Sheikh al-Shaasha'i school, Mustafa Ismail School, Sheikh Mahmoud Ali Al-Banna School and other schools. 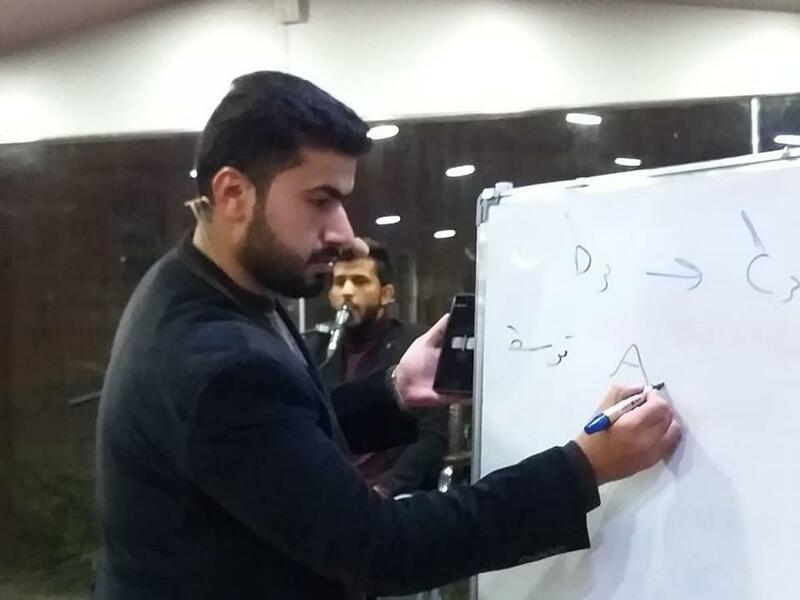 This period includes supplementary courses for students and also a forum for students and their teachers."